An extraordinary scenic tour through the best of the Scottish Highlands. Begin your scenic highland tour in the rolling hills of Perthshire. Journey north climbing into the Cairngorms National Park famed for its royal summer visitors. 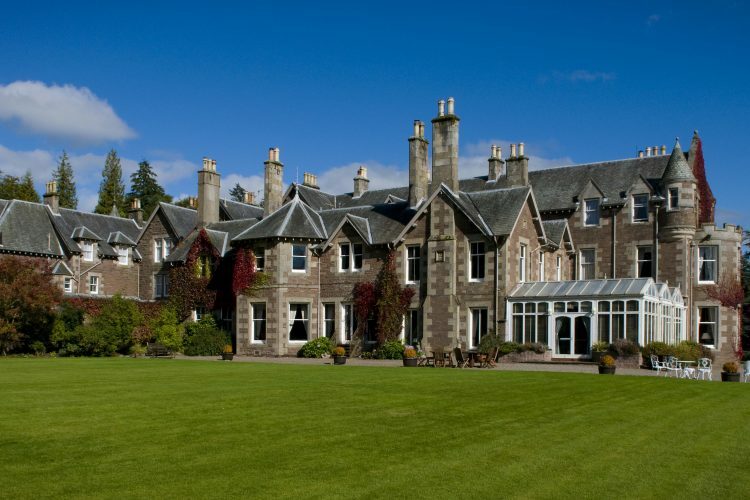 Meander through the Spey river valley and its world-famous distilleries to the rugged coastline of the Moray Firth. Head west to Torridon an ancient and enchanting wilderness considered by many to embody the Highlands landscape. 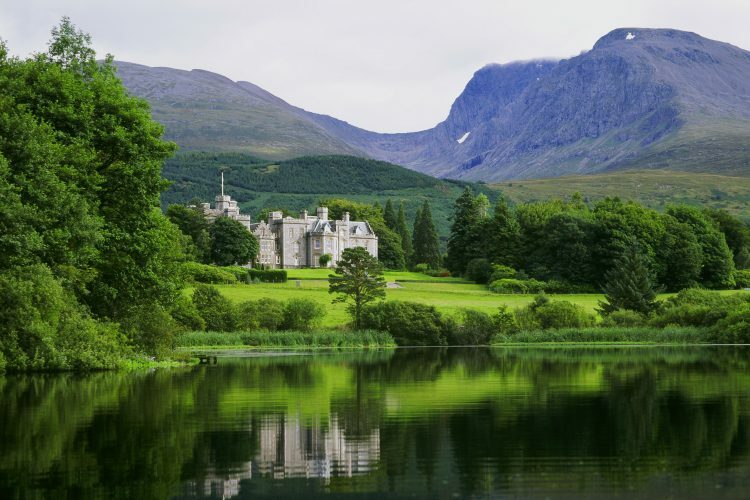 Return journey takes you to the Great Glen and the majesty of Ben Nevis before heading to your final destination Edinburgh, passing through the legendary Glencoe and Trossachs National Park. Perthshire's scenery is truly breathtaking. Experience serene glens, endless expanses of lush forest, beautiful moors, rushing rivers and tumbling waterfalls. Escape into this beautiful wilderness where awesome peaks like Schiehallion and Ben Lawers can be scaled. Watch some of Scotland's most iconic species from majestic red deer stags to soaring ospreys. 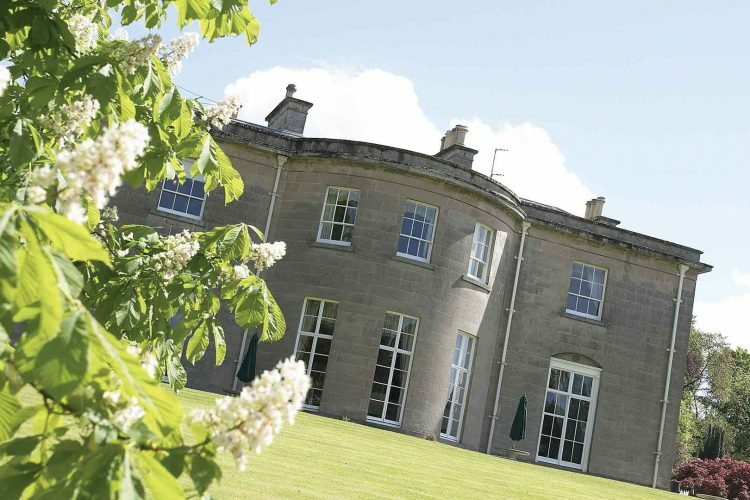 Don the coarse tweed, and take to the hills to immerse yourselves in traditional country pursuits. Casting a fly for local salmon, falconry or clay pigeon shooting opportunities are plenty. Be sure to explore this great whisky producing region with the legendary Glenturret Distillery, Scotland’s oldest close by. Head deep into the Cairngorms National Park, one of the best scenic drives in the UK. A working landscape with wild high mountains, heather moors, peatlands and magnificent forests dotted with farms and crofts. Mother Nature blessed the Cairngorms with five of the UK's six highest mountains dressed with crashing waterfalls, chuckling streams and hidden lochs. Stumble across Balmoral Castle, the Queen’s highland retreat. Meander through the beautiful Spey river valley and its Malt Whisky Trail. Make a pilgrimage to The Macallan Distillery founded in 1824 which produces one of the world’s leading single malt whiskies. Discover the rich history of the 13th century Elgin Cathedral ruins, also known as the ‘Lantern of the North’, one of Scotland’s most beautiful medieval buildings. Witness dolphins frolicking off the rugged coastline of the Moray firth with its pounding surf and wild beaches. Head west to Torridon an ancient and enchanting wilderness considered by many to embody the Highlands landscape. This is a place to either relax in the splendour of the majestic mountain or find adventure. Those wishing to bag a Scottish Munro have nine to choose from in the mountains that surround this glen, all offer fantastic views across the West Highlands and beyond. Keep your eye out, you may well spot golden eagles in the sky, otters on the loch or red deer in the hills. If adrenalin fuelled adventure is your thing there is kayaking, gorge scrambling, coasteering, climbing, mountain biking and canoeing. Explore the coast of Loch Torridon to Shieldaig and Applecross and over the Bealach na Ba for some extraordinary scenery. Discover the iconic Eilean Donan Castle on the Kyle Of Lochalsh, one of the most recognised castles in Scotland. Head south east to meet the majestic Caledonian Canal considered to be one of the greatest waterways of the world. Find historic Fort William at the foot of Ben Nevis on the shores of Loch Linnhe. The challenge of climbing Ben Nevis might interest you, but there are also many excellent short walks in the Nevis Range. Our favourite to the Steall Falls takes you through the dramatic and beautiful Nevis Gorge. Feeling less energetic, then a gondola can whisk you up the north face of Aonach Mòr, one of Britain's highest peaks. 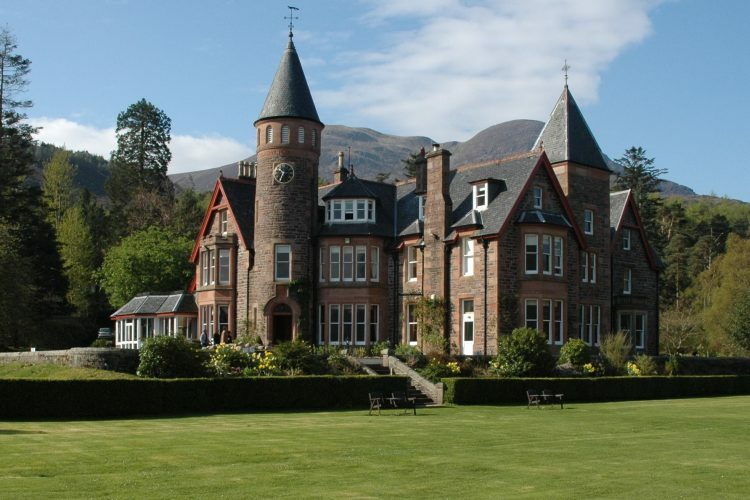 From here you can enjoy sweeping views of the surrounding Great Glen and Ben Nevis mountain range and on a clear day, the distant Inner Hebrides archipelago. Discover the local hero Bonnie Prince Charlie who led the Jacobite rising of 1745 at the West Highland Museum. 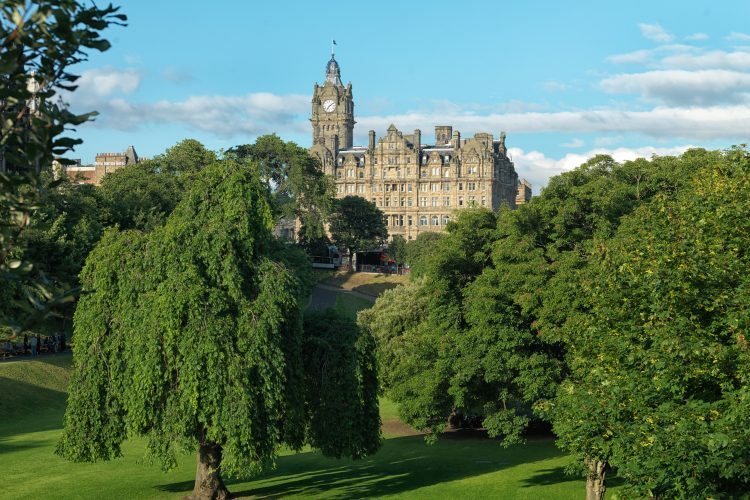 Journey through the awe-inspiring deep glaciated valley and towering mountain peaks of Glencoe and the Trossachs National Park to your final destination Edinburgh. The capital of Scotland since the 15th century is a World Heritage Site that begs to be discovered. A beautiful town built amongst rocky hills and crags is filled with quirky charm and enticing nooks that tempt you to explore. Start at Holyrood Palace, the official residence of Kings and Queens since the 16th Century. Stroll the Old Town’s picturesque jumble of medieval tenements piled high along the Royal Mile. Discover Edinburgh Castle and its many treasures, a royal fortress since the 12th century, which dominates the townscape from its position on Castle Rock. Seek out the characterful old world subterranean drinking dens and street life. A city of high culture, art and literature, each summer the world's biggest arts festival draws people from far and wide.